William Friedkin is best known for his horror masterpiece The Exorcist and the Oscar winning The French Connection. He had a number of other films such as Sorcerer which were good but less successful that also included the groundbreaking queer cinema classic The Boys In The Band and was one of his earliest works. It was a hugely controversial film on its original 1970 release dividing the US gay community. 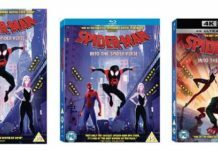 Now, years after it became notable not just for featuring an all-gay cast but as being the first mainstream movie to use the C word, making its UK Blu-Ray. Based on the seminal Broadway hit of the same name, playwright Mart Crowley adapted his own play for the big screen, creating a script full of acerbic speeches and cutting one liners for his cast of unforgettable characters. 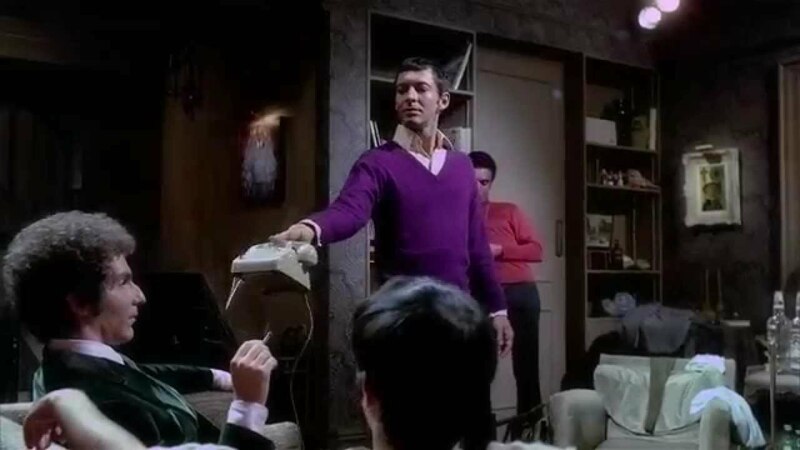 The original stage cast including Kenneth Nelson, Peter White and Leonard Frey all starred in the film, one that Friedkin rates as “one of the few films I’ve made that I can still watch”. Famed for its caustic wit, savage putdowns and many expletives, the film follows a group of gay men celebrating one of their friend’s birthdays, amid much drunken backbiting and, as the drink flows, the evening descends even further. 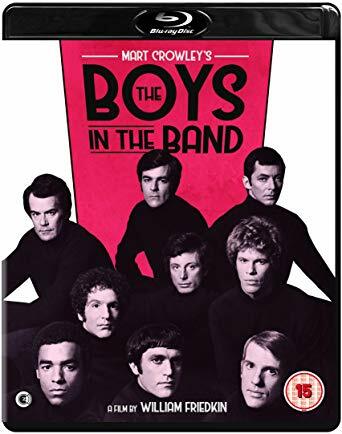 The Boys in the Band Special Edition Blu-ray arrives with a raft of extras, including an exclusive, brand new interview with Mark Gatiss and Ian Hallard, commentary from Friedkin and writer Crowley, as well as features looking at the film, the play it was based on and its cultural impact and resonance in the years since it first caused controversy. Released 50 years after its Broadway debut – a year before the Stonewall riots – The Boys in the Band still has the power to shock. 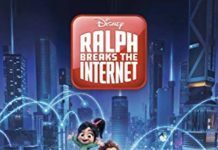 At the 2017 Oscars La La Land was accidently announced as the winner of the Best Film award. What film about a young African American gay man growing up in Miami was really the Best Film? Here’s The Boys in the Band trailer……. Will there be a ‘Man of Steel 2’?